Jamie House (on swing) loves socializing out front with friends. The richer you are, the smaller your porch, if the old adage is to be believed. Maybe that’s why the popularity of the iconic front porch, a fixture of American residential architecture for a century, started to wane during the postwar prosperity of the 1950s. Or was it air conditioning that killed the porch? The rise of the suburban cul-de-sac? Television’s siren song, perhaps, which offered families entertainment beyond saying hello to the neighbors? There was no movement against the porch (unless you count mid-century modern design, with its spare, unadorned lines), just a gradual fall from favor. 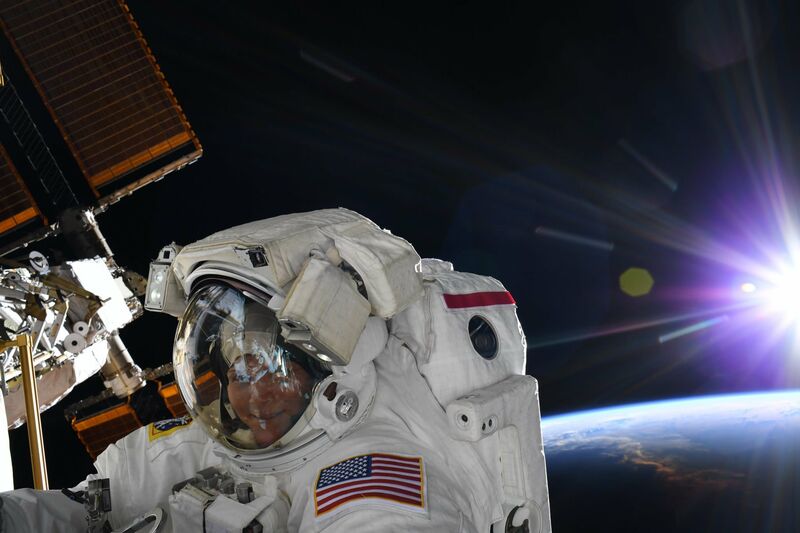 In physics, what goes up must come down. In architecture, what goes out must be in need of a revival. 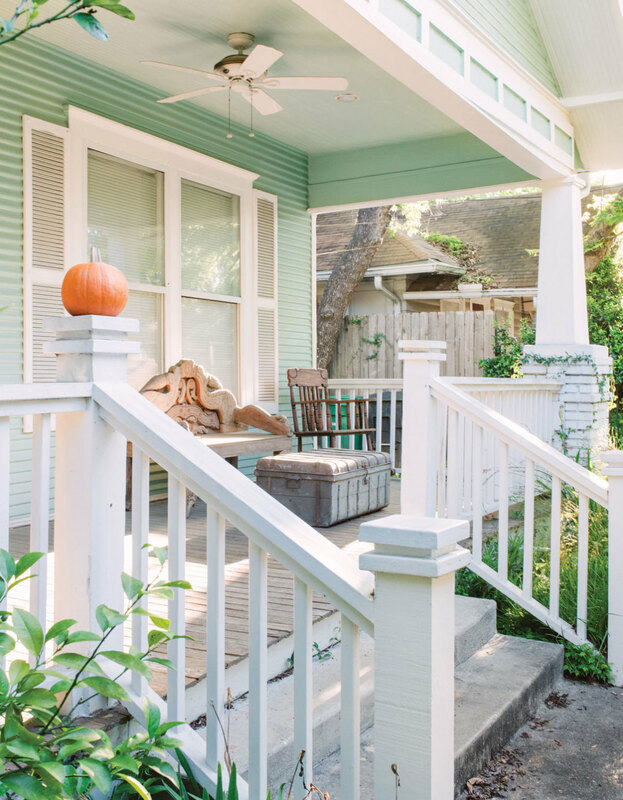 Thus, the humble porch is seeing a resurgence of popularity nationwide. In 1993, only 42 percent of new single-family homes were built with porches. By 2013, that figure had risen to 63 percent. “[A porch] softens up how the house meets the yard. 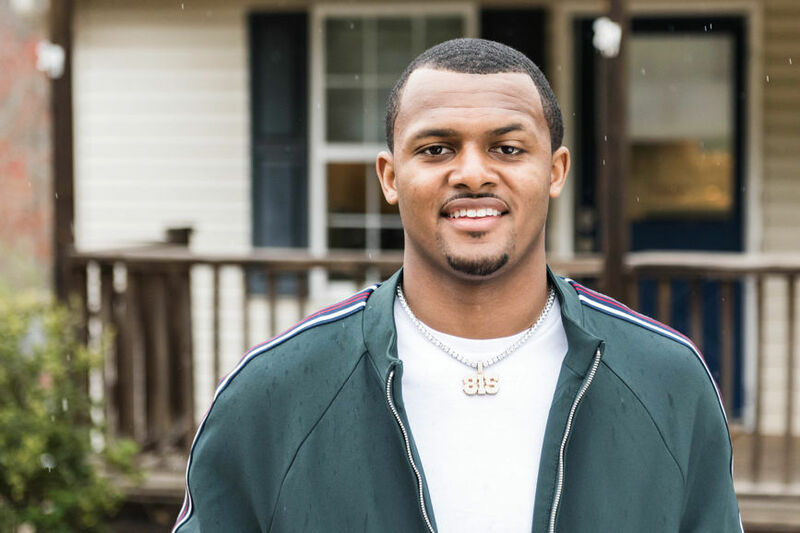 It can be offensive how a house hits grass, with HardiePlank coming down and slamming into the ground,” says Arturo Chavez, a senior principal architect with Page Southerland Page. In 2010, Chavez bought a duplex and took it down to the studs, transforming the Eastwood property into a single-family home with a porch that wrapped around three sides of the structure. But the value of a porch is far from merely aesthetic for Chavez. But the porch isn’t just a place to sit and enjoy the weather; it’s also a transitional space between house and yard and between public and private spheres. Replacing porches with manicured, ornamental entranceways and fortress-like garages encourages residents to withdraw from neighborhood life and spend time indoors or in the more secluded backyard. 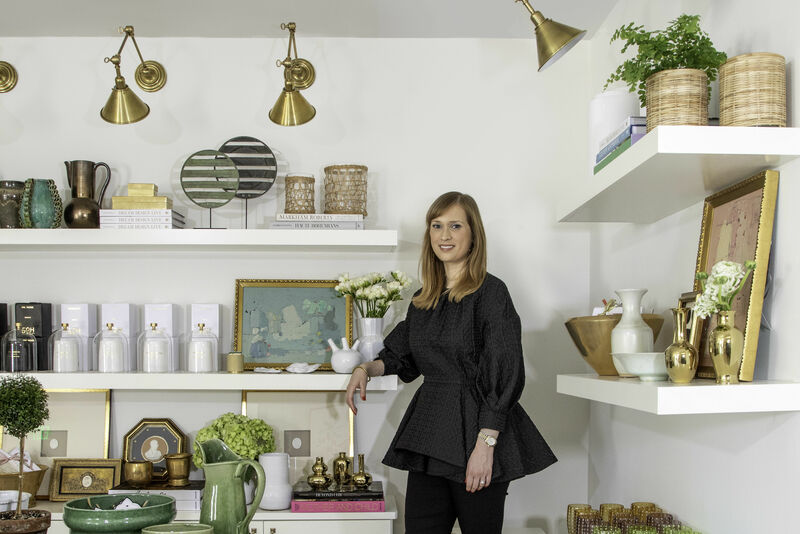 “I think I always had an idea of the house I wanted, and a porch was a big part of that,” says interior designer Jamie House. When House and her husband bought their 1925 bungalow in Norhill in 2010, their first major update was carving the maximum amount of living space out of the small front deck. “You know, priorities,” she says. Down went the wooden screen that walled off the porch from the view of the neighbors. Up went the porch swing, painted a vibrant chartreuse, and paired with two wire, mid-century modern chairs. Now, when the couple and their friends sit outside in the evenings, there’s a direct sight line connecting them to every other porch on the block. “You usually hear people first. If someone’s sitting on their porch, you can hear them talking but you can’t hear what they’re saying necessarily, so you walk down there and hang out,” she says. And street presence brings other advantages. House once noticed a burglar trying to get inside her neighbor’s house. 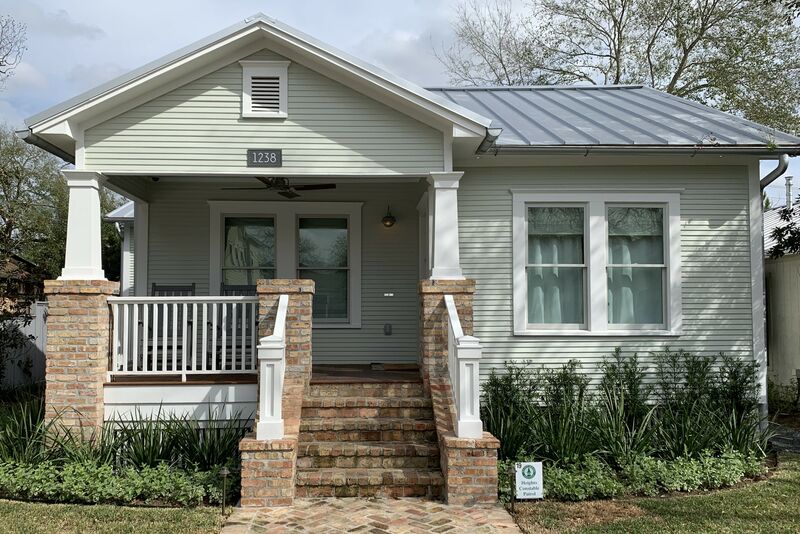 When Divya Pande and her husband bought their home in 2013, after moving back to Houston from New York, they knew they wanted to live in a walkable neighborhood with local character, eventually settling on a bungalow in Montrose. 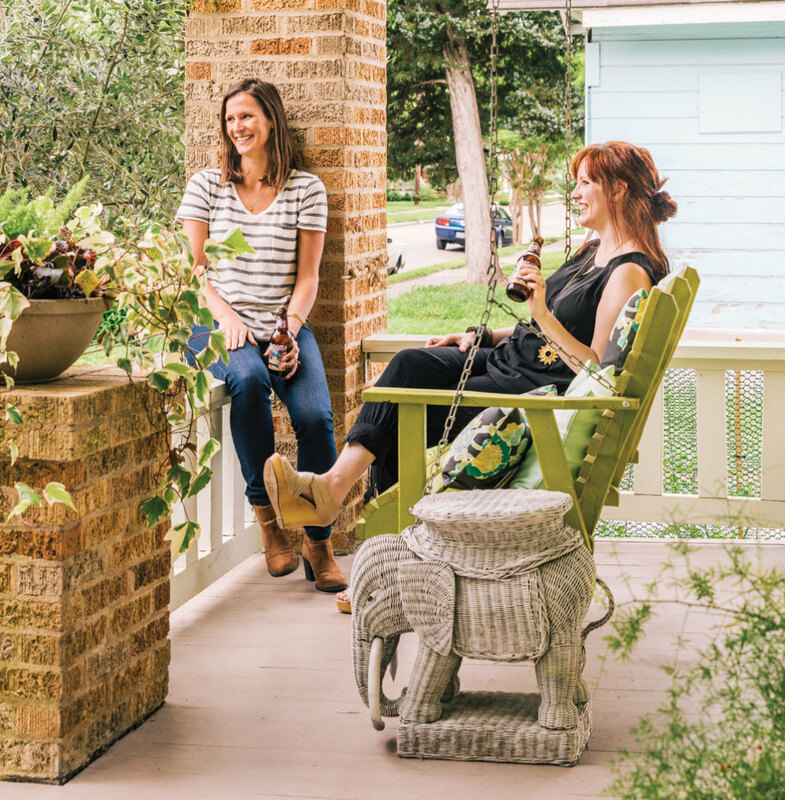 And though they admit to spending a lot of time in their lush backyard—this being Montrose, their friends’ bands like to hold concerts there—Pande says the front porch plays a big role in connecting them to the area. Arturo Chavez built a wrap-around porch on his Eastwood home. 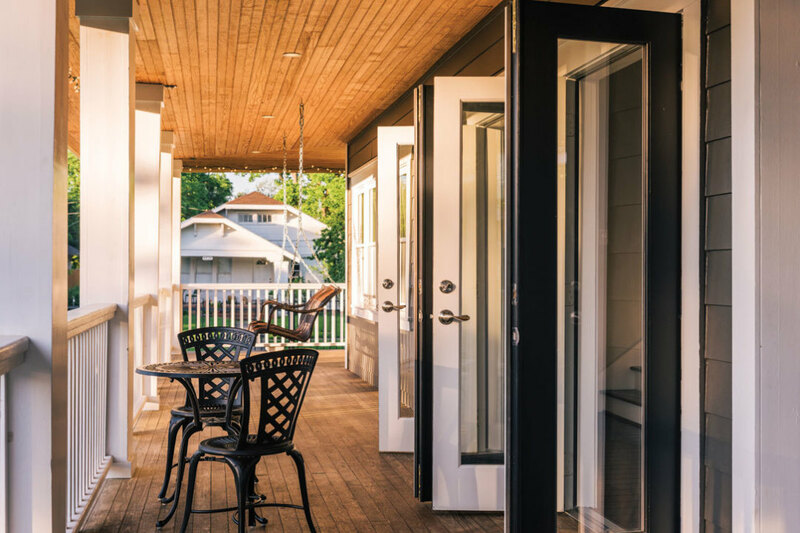 Just as then-new interior comforts enticed people indoors a half-century ago, the return of porches has been catalyzed by a growing industry dedicated to making the outdoors as hospitable as any room in the house. In addition to painting the porch ceiling the traditional pale blue—many think that doing so discourages hive insects, who mistake it for the sky, from building nests there—screens can be used to block out even more bugs. Meanwhile, weather-proof fans and heaters are being used for temperature regulation, and new furniture lines are being designed with water-resistant outdoor fabrics. Industry analysts project that American spending on outdoor furniture and accessories will grow 4 percent annually and hit $5 billion by 2017. But perhaps the most telling sign of a porch renaissance is its growing embrace by developers. 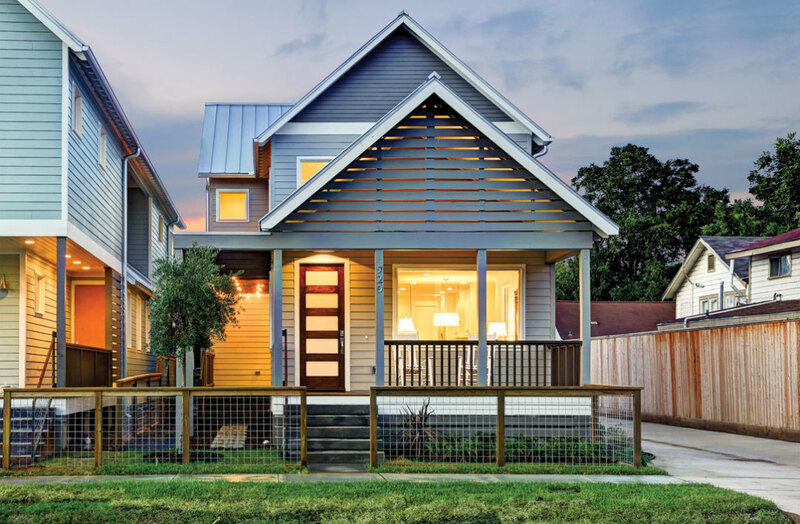 Porch Street is a group of 11 new and soon-to-be-built homes in the Brooke Smith neighborhood near the Heights. Unlike typical townhouse infill, the one- and two-story structures mix modern features—open floor plans, energy efficiency—with traditional Craftsman touches like honeycomb floor tile. And unlike other contemporary nods to outdoor living, they have both front and side porches, and spacious ones at that.